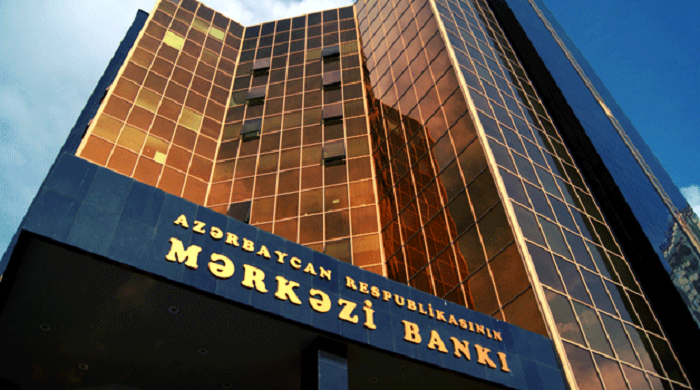 Currency reserves of the Central Bank of Azerbaijan (CBA) amounted to $5,622.5 million by the end of December 2018, which is $287.9 million (5.4 percent) more than in the same period of 2017, according to statistical data posted on the CBA website Jan. 10, AzVision.az reports. CBA's reserves increased by $31.6 million during December. Currency reserves of CBA increased by $1.36 billion or 34.2 percent in 2017. Presently, CBA itself manages most of the currency reserves. CBA added that foreign managers can also participate in this process. "No new currencies or metals were included in the CBA investment portfolio in 2018," the bank said.